We’re just a week and a half away from the next school break. If you’re starting to panic about what to do with your kids, Southborough Recreation is offering a half day solution for grades 3-6. 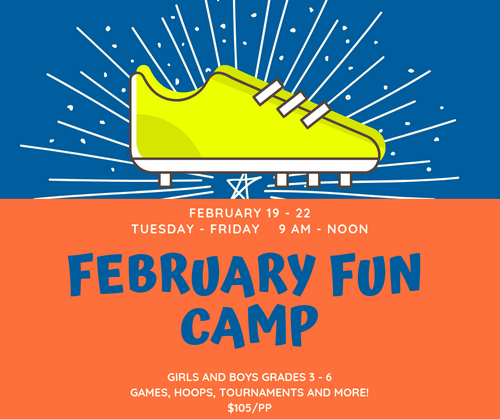 Join us for 4 days during February Vacation for tons of fun and fitness with friends and our favorite coaches from F.A.S.T. Athletics! Their popular Sports Mania program is similar to their super sports program and will be enhanced with even more games and tournaments. All children will stretch, shoot hoops, play catch, run and participate in exciting games of handball, pillo polo, soccer and dodgeball. The cost is $105/child. The deadline for registration is next Wednesday, February 13th.